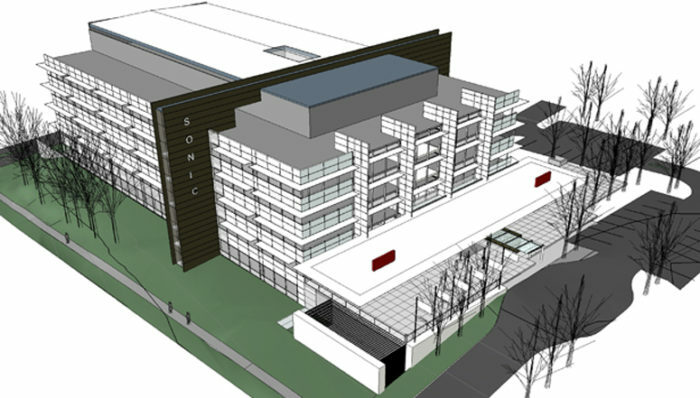 Sonic Healthcare establishes a new international benchmark for the medial laboratory industry. 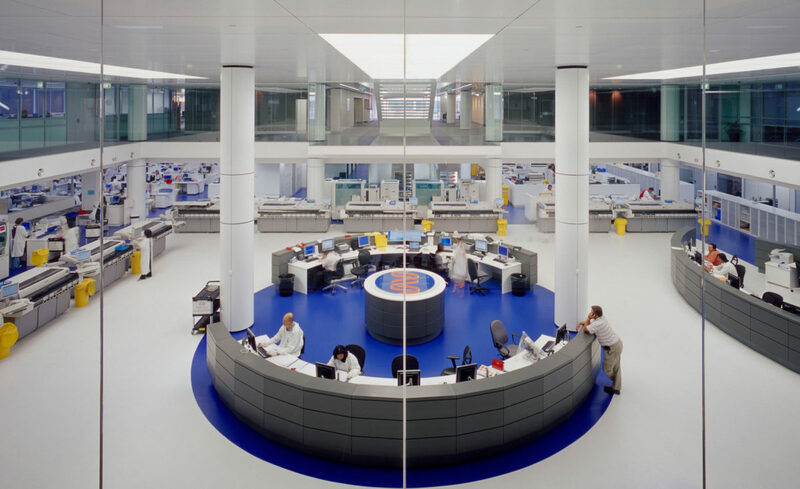 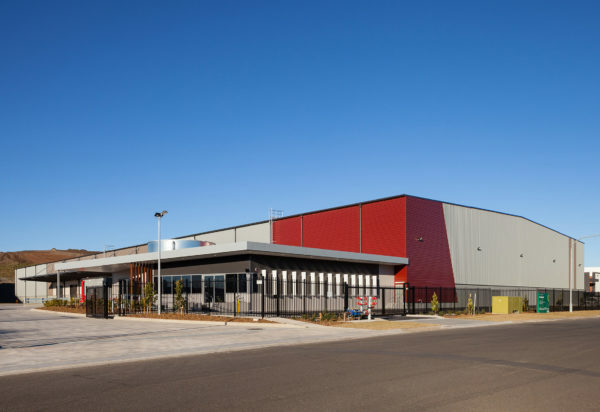 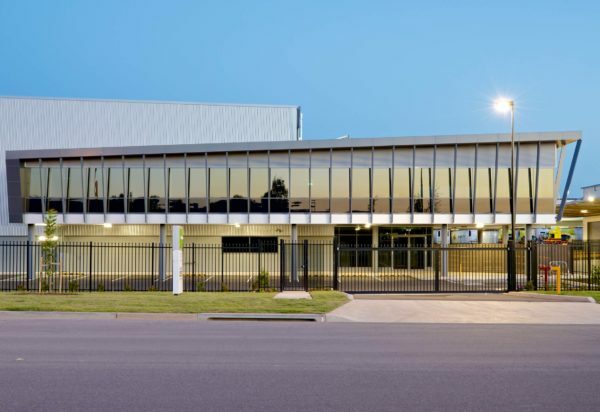 At the heart of the project is the main auto laboratory which serves as both the visual centrepiece and the most technologically sophisticated design component. 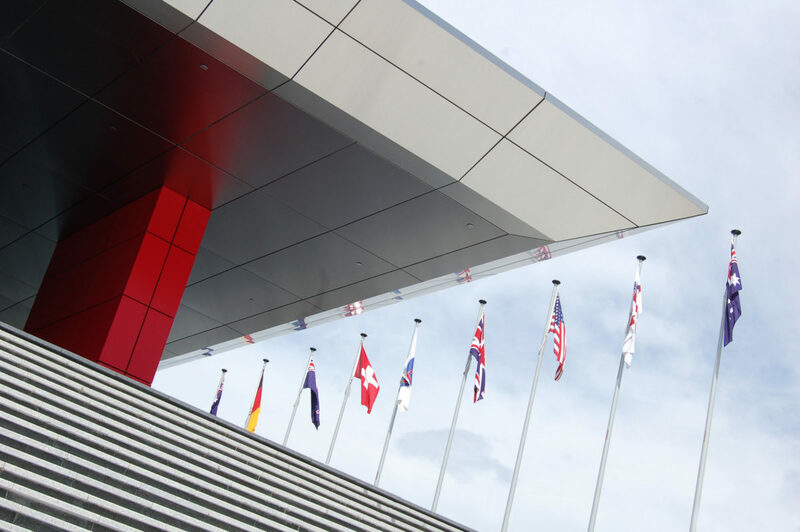 A viewing platform, accessible from the public lobby, allows visitors to become spectators inside this state of the art facility. 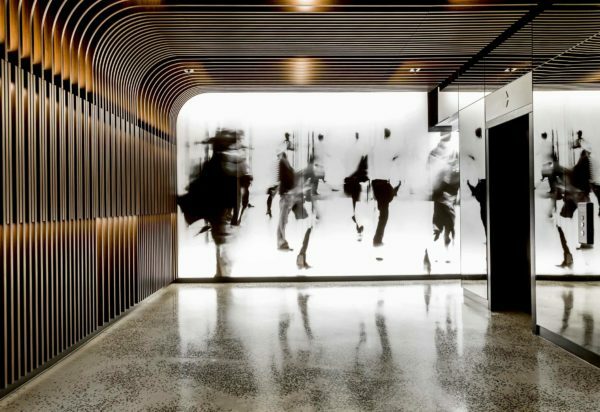 The interior space is designed to be inviting to both clients and peers, with glass used extensively to promote visual transparency. 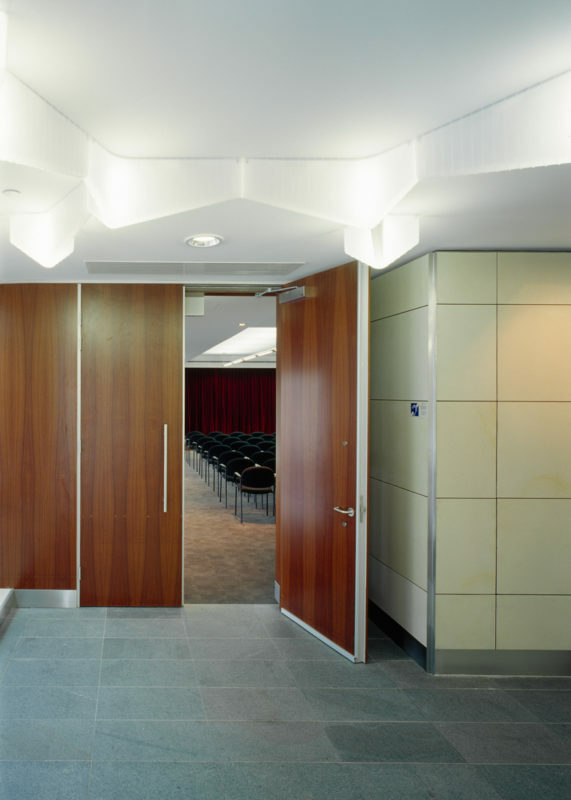 The lobby is designed to establish a sense of arrival and as a gathering space to support the 220 seat theatre. 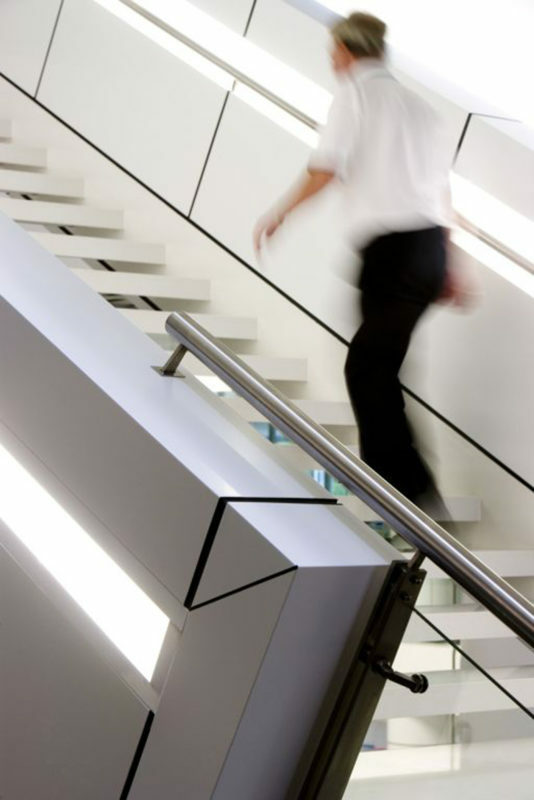 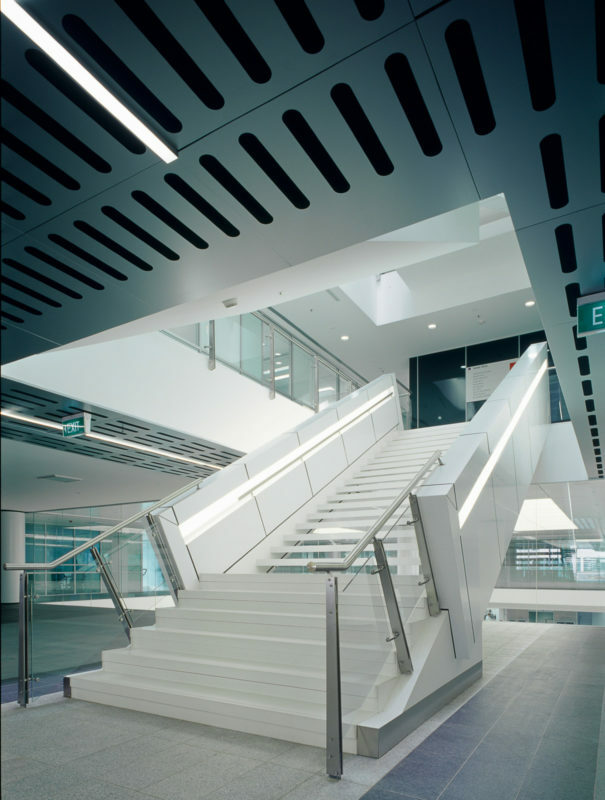 Sandstone used to add visual warmth to the clean, white interior is also part of an integral way finding strategy. 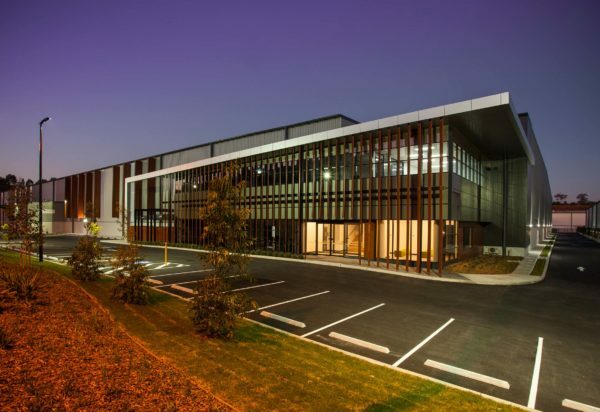 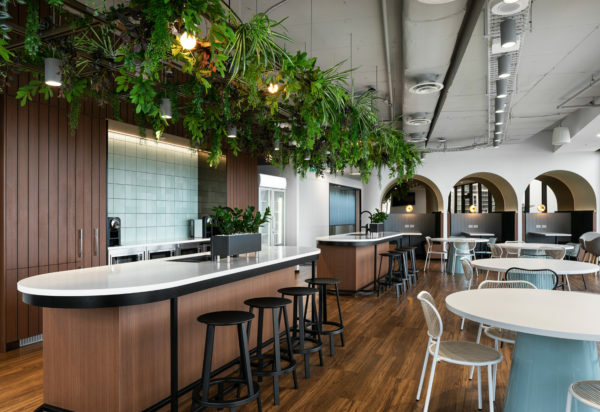 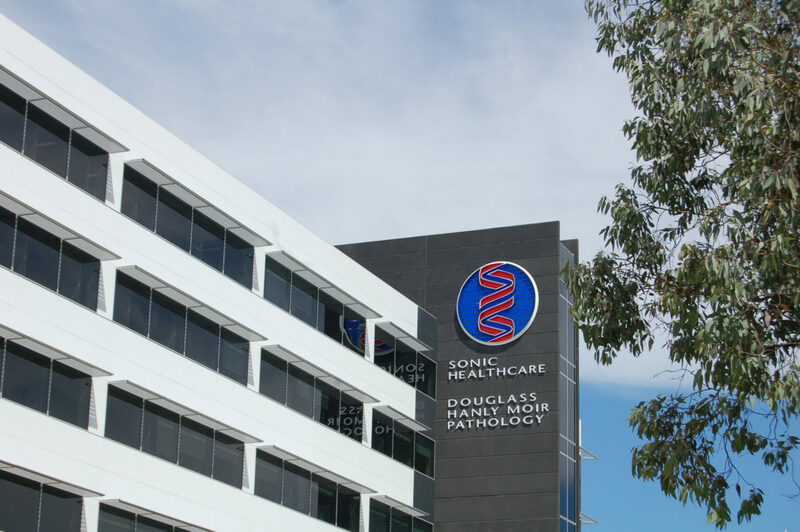 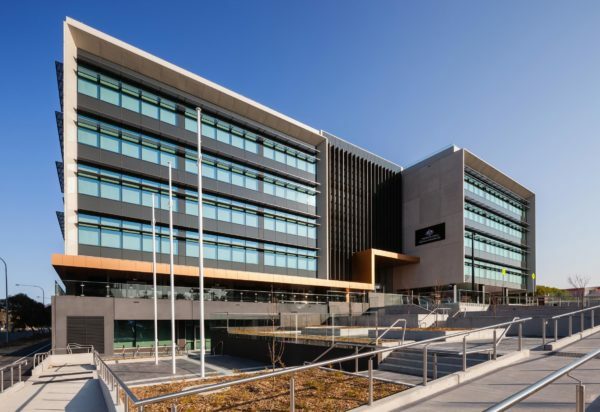 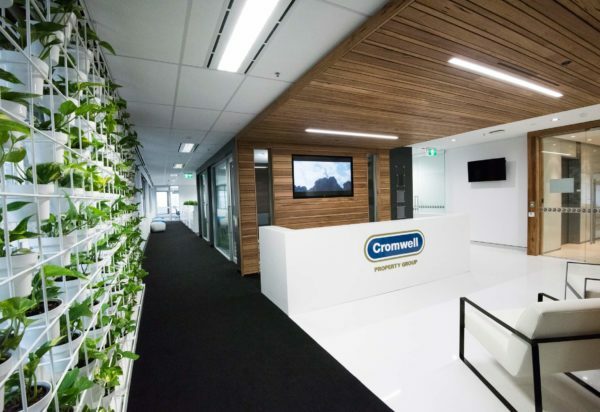 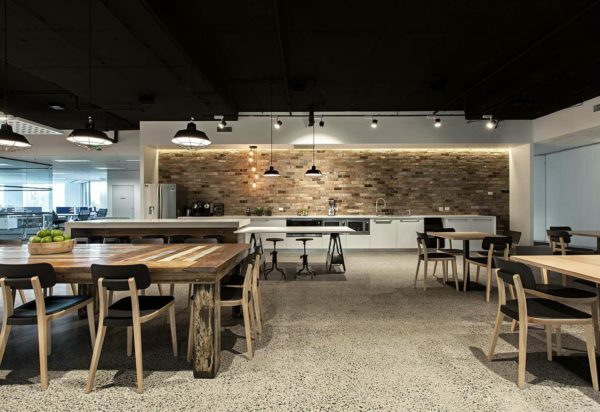 Sonic Healthcare is a 16,000 m² fitout, incorporating 6,500 m² of new laboratory space, 6,500 m² of office space and 3,000 m² of building facilities arranged over six levels in one centralised facility.